In almost every breach attackers are after two things, Data & Credentials! Why? Because data is what attackers can monetize and credentials are what give them access to the data. So it’s no surprise when we see a tale like that of Banker’s Life come across our desk. In addition to the group whose data was accessed, Bankers Life said, a larger group of its customers may have had their information exposed; including names, addresses, birth dates, the last four digits of Social Security numbers and insurance information such as policy numbers, types of insurance, premiums, dates of service and claims amounts. Unfortunately, this may have led to over half a million people having their PII compromised. But situations like this can be avoided! 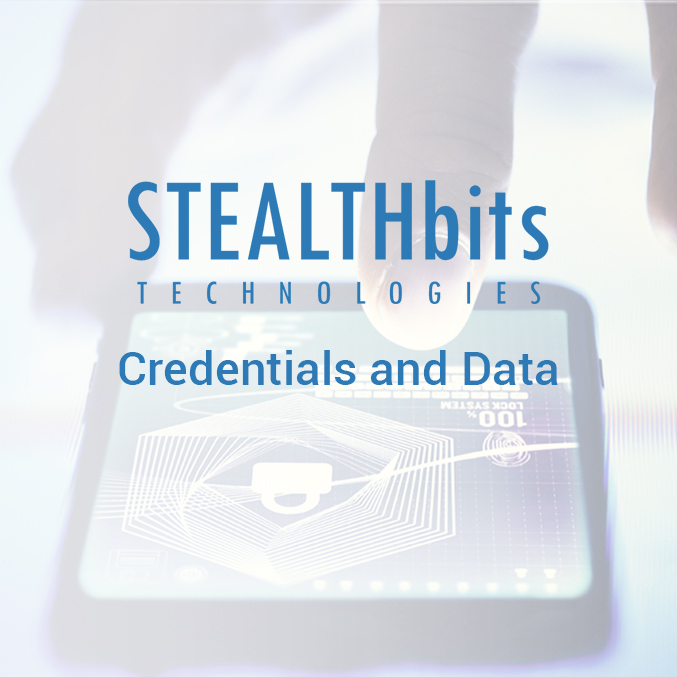 To learn how STEALTHbits fits into the credentials and data story, read this executive brief or reach out to GSD!